Liability. Your board members have more liability than they probably realize. While it shouldn’t discourage potential board members from serving, it should be recognized that liability does exist. For example, the IRS holds board members responsible for actions of the organization. How? Let’s say that the board approves a compensation package for the executive director that greatly exceeds reasonableness standards. It’s the board members that can be held responsible via intermediate sanctions penalties (an upcoming blog topic). Board members have a fiduciary responsibility for things such as payroll taxes. The list goes on. Again, it shouldn’t be a deterrent to serve, but rather an incentive to understand the issues. While you’re at it, a good officers-and-directors liability policy is not a bad idea! Documentation. Write it down. File it. Record it. Back it up. Got the picture? Don’t put your organization in the position of needing documentation and not being able to come up with it. Legal. Most likely, your nonprofit is organized as a corporation. And as a corporation, it should have bylaws. Bylaws are the rules by which your nonprofit is governed and collectively they are considered a legal document. The IRS and the courts will hold the board accountable for following them. It is amazing the number of organizational boards that do not regard their bylaws as important until someone sues them. If the bylaws need changing, make sure you follow the procedures in your bylaws for making amendments. Debt. Solomon said it best…The borrower is servant to the lender (Proverbs 22:7). Debt is not evil, but it is a tough taskmaster. The more debt you have, the less freedom you have. Get in over your head, and you may not survive. Business plan. Got a plan? 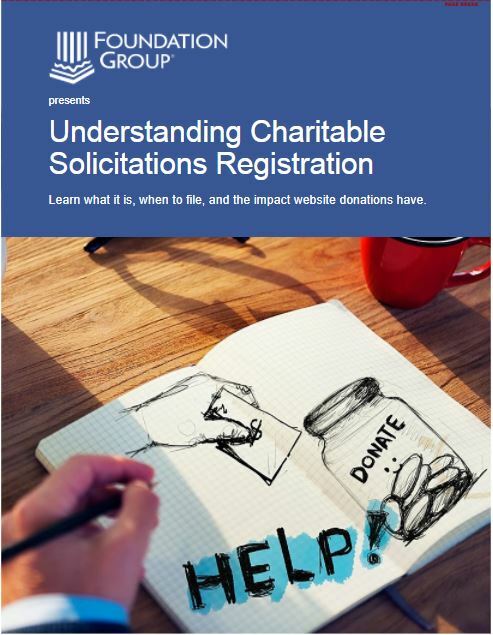 You’d be surprised how many nonprofits do not. If you had one when you started, take a fresh look and see if you are still on target. Maybe you are still on target, but circumstances have changed, rendering your plan inappropriate for the times. Create, update…do something. You gotta know where you’re going or you’ll go in circles. Relationships. In this age of blogging and tweeting, it is easy to mistake social networking for real networking. We’re not against social networking…we love it. Just don’t fool yourself into thinking you are building real relationships with people who would go out of their way to help you. Real relationships take effort and networking. Whether it is your banker or leaders of other area nonprofits, you don’t get there by tweeting. It’s about investing yourself and your time. Volunteers. Can’t live with them, can’t live without them! Sounds cliched, but it’s true. 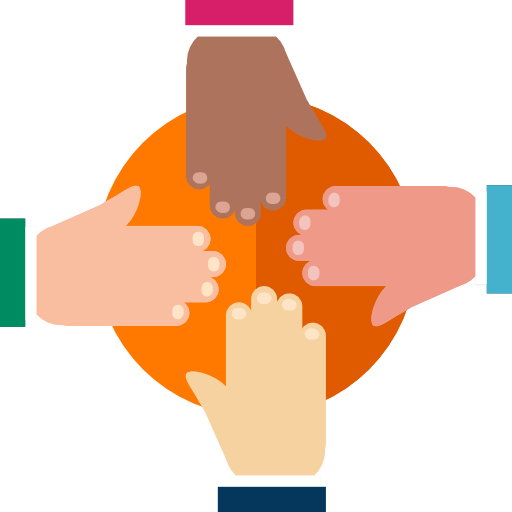 Leveraging the efforts of excited, motivated volunteers can expand the reach and capability of your nonprofit beyond anything a small paid staff could ever do. Just remember that it can be a little like herding cats. And don’t expect perfection. “Good enough” is sometimes the phrase of the day. Customer service. It is way too common to hear nonprofit leaders grumble about recipients of services not being grateful. While that may be a legitimate gripe from time to time, it usually isn’t. If your recipients are not treated with courtesy, grace and respect, the fact that it is “free” matters little. Don’t be condescending to those you serve. Business reputation. Regular businesses can sometimes survive even when their reputation isn’t the best. Maybe it’s because they are the only game in town for whatever product or service they offer. Rarely can a nonprofit get away with something similar. Safeguard your reputation and public image…to vendors, donors, program recipients…everyone. You may be the occasional victim of an unfair attack, but as long as you do everything you can as often as you can, you’ll be OK. This list is just for starters. 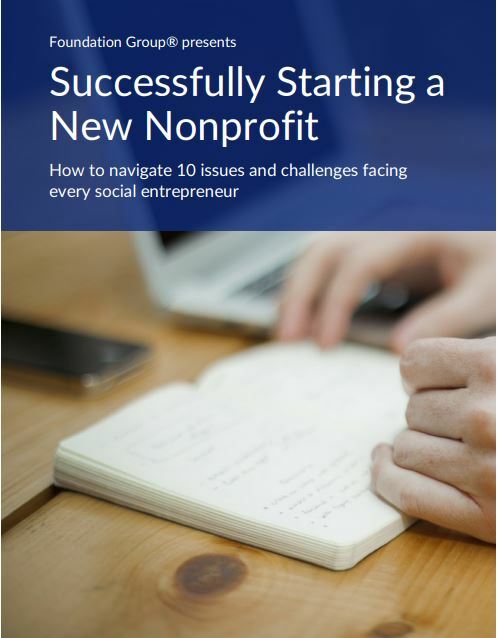 There is so much more to successfully operating a nonprofit organization, but hopefully these bullet points will help you in your path to effectiveness. I work with a lot of non-profit organizations and I would like to know if some of them that I work with is on that list. How do I find the list stating the ones that have lost their exemption status? I assume you mean the IRS’s exemption revocation list. That can be found at http://www.irs.gov/eo . Just follow the links. Just because you’re in the business of helping others doesn’t mean that you can abandon the idea of “business” – you still need to make sure that everything is running effectively so that your organization can focus on doing what it does best – charity. Thanks for this insightful post. I have a question. I am a new board member for a dynamite youth organization. I’m also on the fundraising committee and recently noticed that our organization is listed with the IRS 501(c)3 as “Category (NTEE): Recreation, Sports, Leisure, Athletics / (Community Recreational Centers)”; however, we are a youth development program that really turns around our kids’ lives using boxing as the vehicle of change. I’m wondering if our category has a negative impact on fundors? Is there a way to apply to change our category with the IRS? If so, how? In all honesty, I don’t think I have ever heard of a situation where an organization’s NTEE classification impacted funding. That doesn’t mean it’s never happened…I’m just not aware of it. If you are concerned about grant applications, just make sure your program descriptions are very clear. I need some guidance with the transition of a church camp property. A church camp which has become inactive is available to be made into a ministry center and I’m not sure of the best way to make the transition from one organization to another. How should I proceed? Craig…you need to call our office for some consulting time on this issue. There’s WAY too much involved to attempt addressing this in this forum.